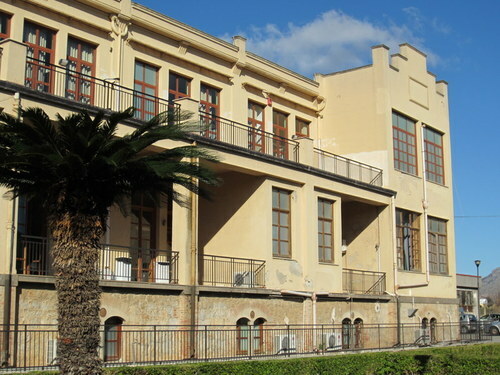 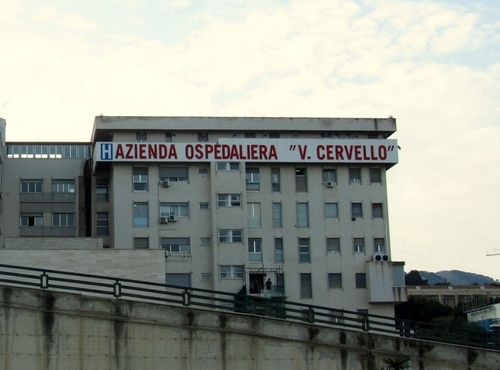 Located in Via Trabucco 180, the Hospital Trust Vincenzo Cervello is one of the most noteworthy medical centre in Palermo. 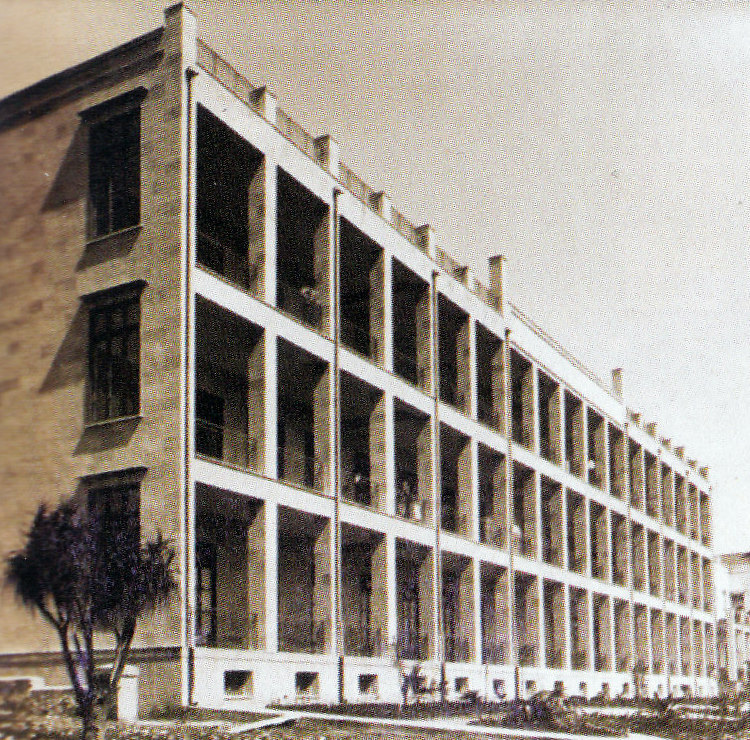 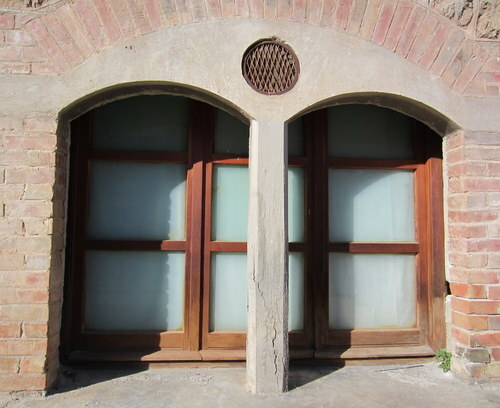 Promoted by Vincenzo Cervello, pharmacologist at the University of Palermo, and designed by architect Ernesto Basile, it was built between 1905 and 1909 and was numbered among the first anti-tuberculosis therapeutics hospital in Italy. 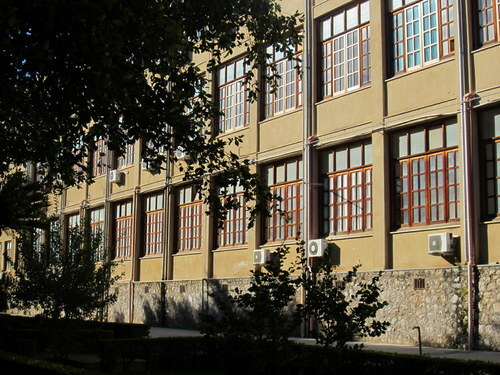 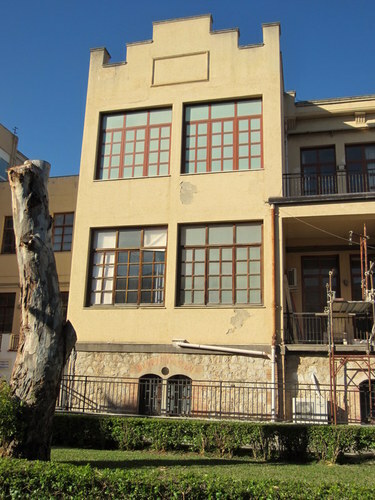 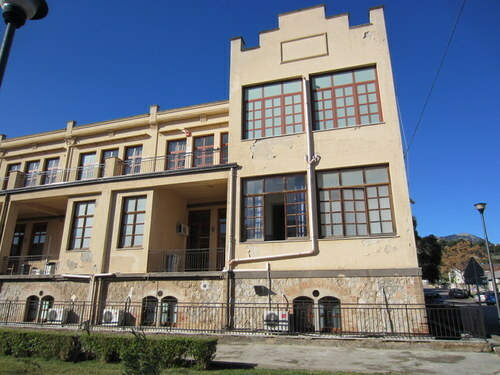 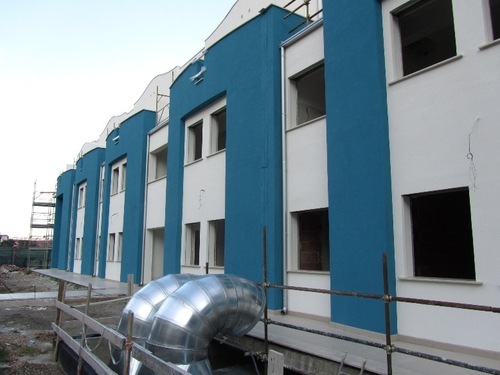 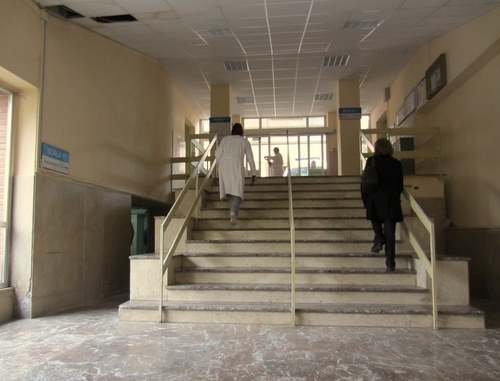 The main building was made of three blocks equipped with large verandas for heliotherapy. 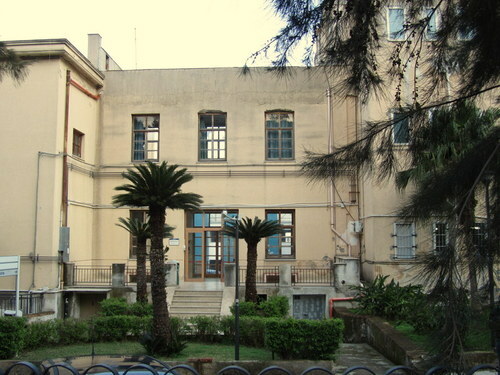 The centre was a sanatorium until the late 60s. 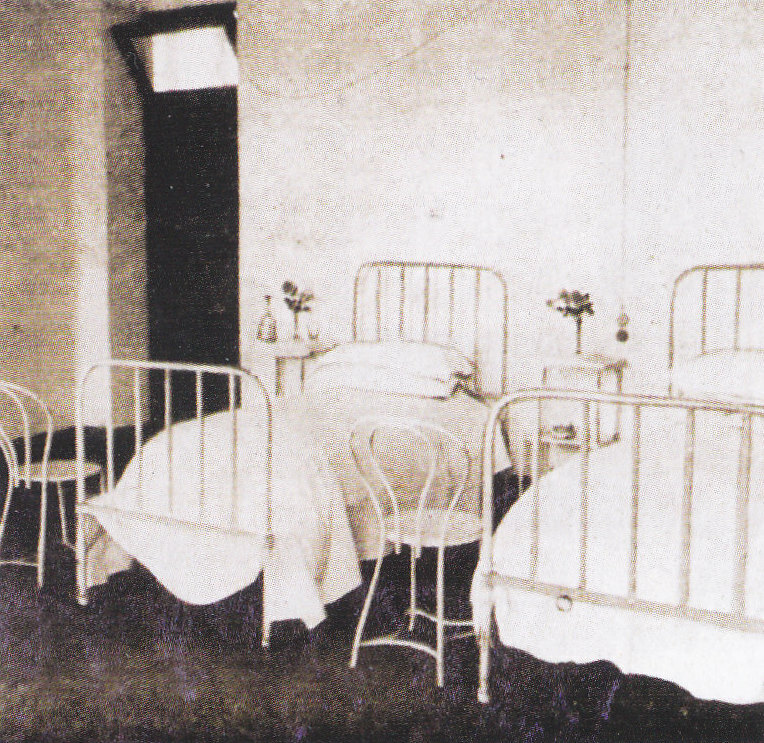 The 70s saw a growing reduction in tuberculosis cases which led to the hospital being radically remodelled through excellence and highly medical skills. 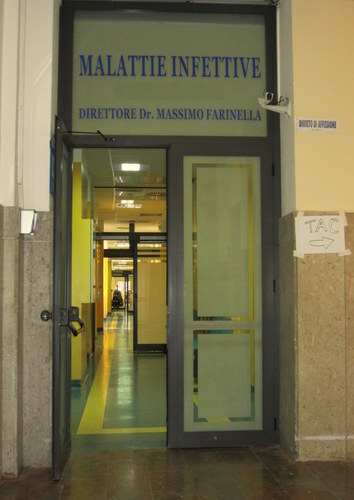 Today it is renowned as one of the most influential centre for trial and error and scientific research at both national and international levels. 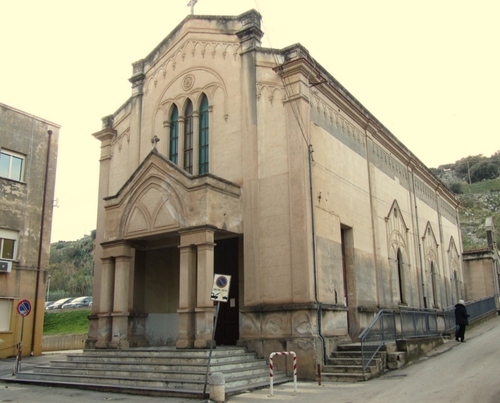 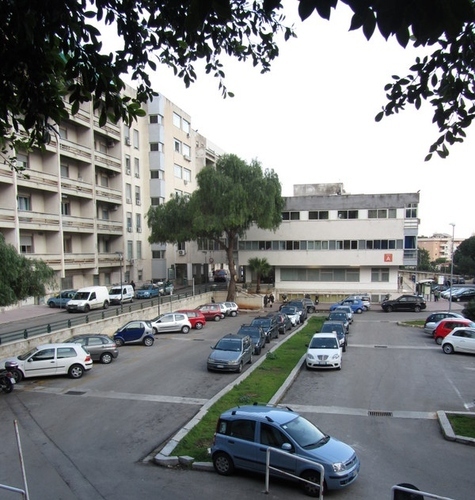 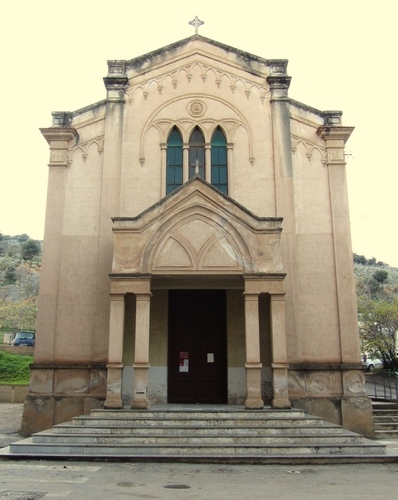 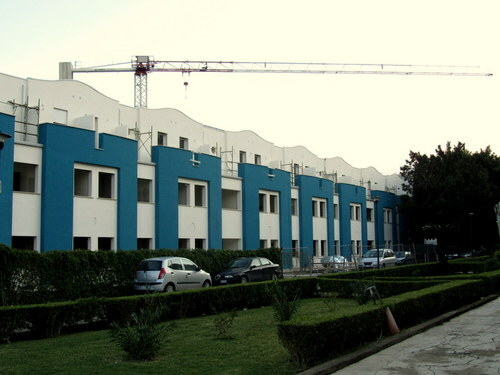 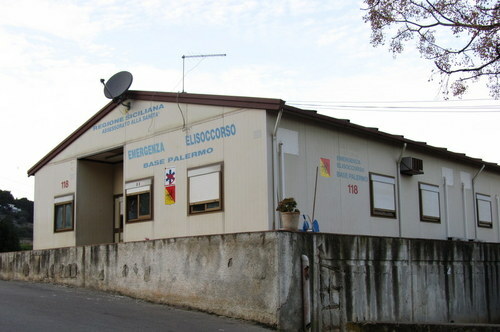 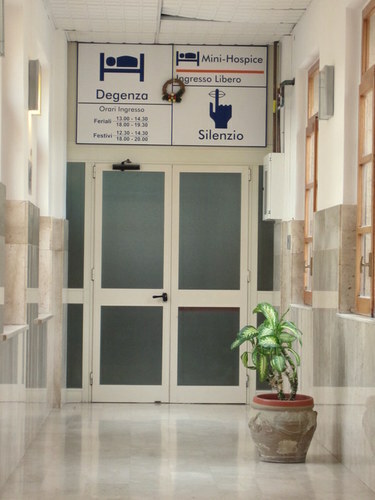 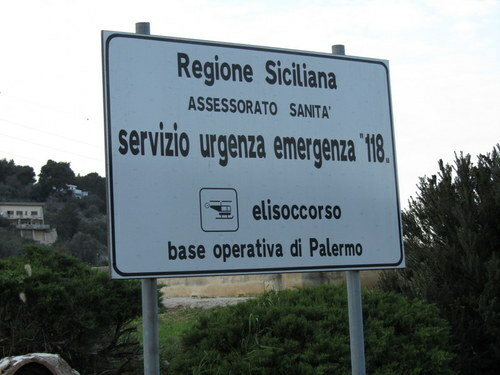 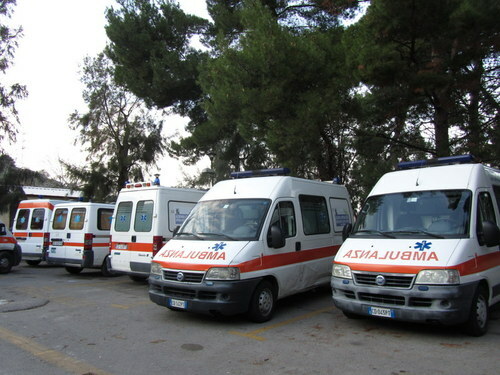 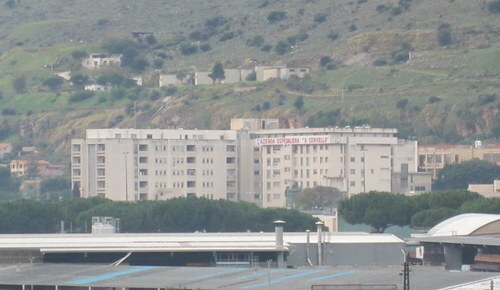 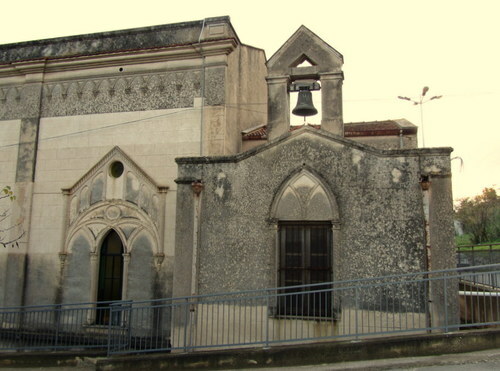 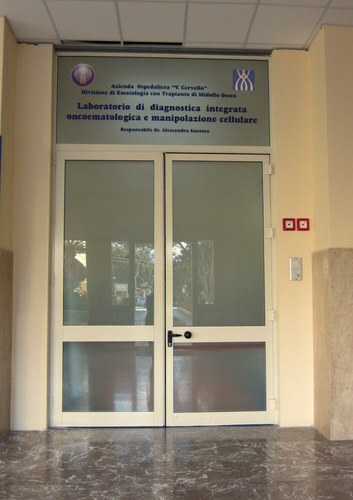 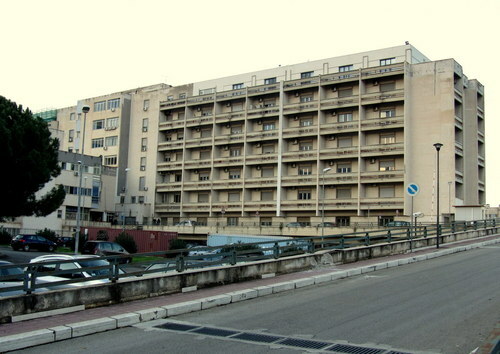 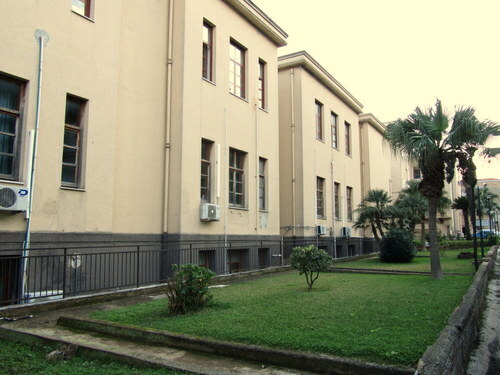 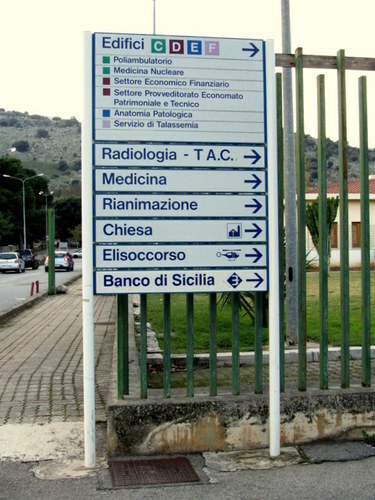 In the 80s the centre set up some surgery units which contributed to its transition from a specialised into a general hospital and subsequent rating as the second-level emergency centre in the Sicilian medical network. 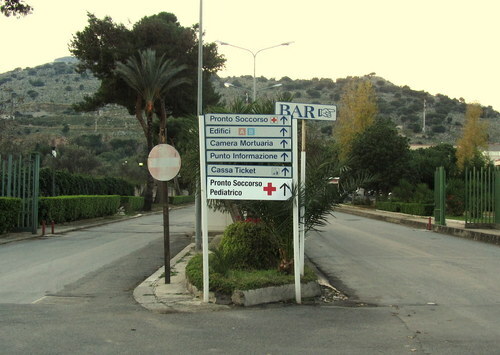 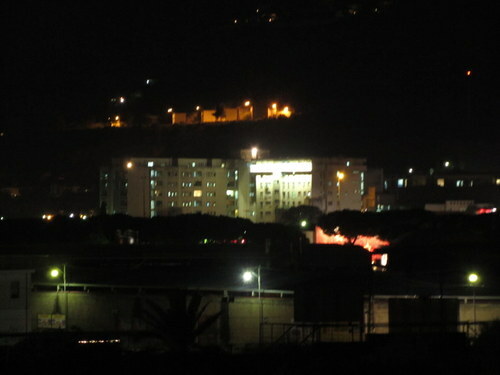 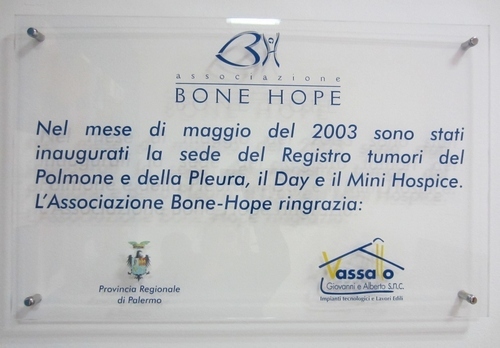 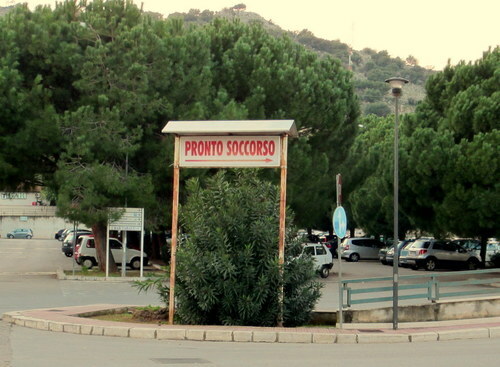 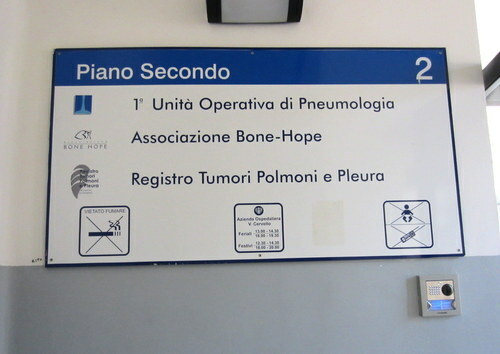 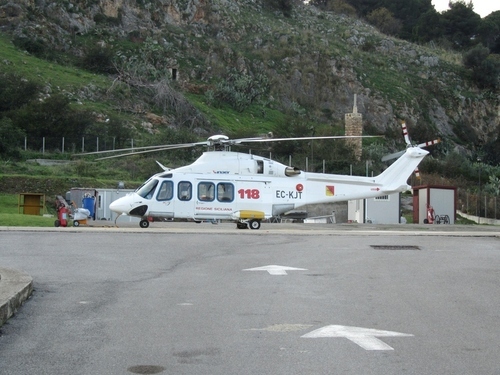 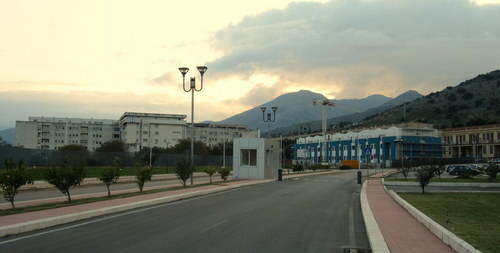 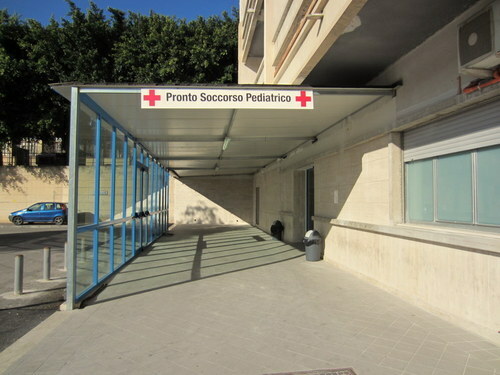 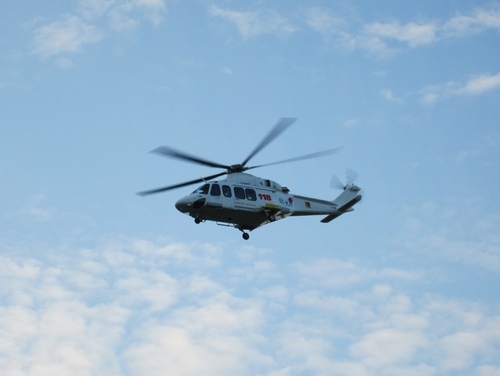 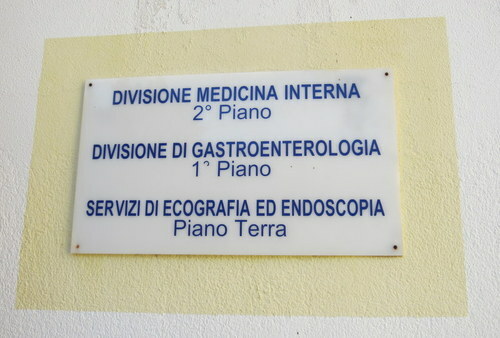 From 2009 the Hospital Vincenzo Cervello was reunited with the Hospital Villa Sofia-CTO and the Hospital Casa Del Sole. 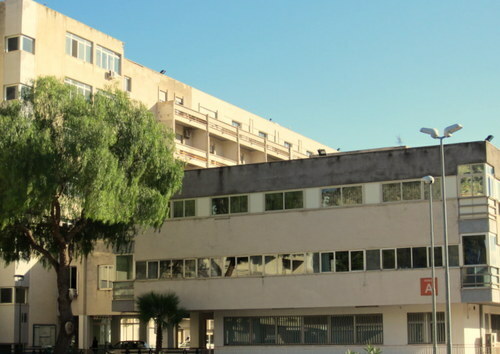 In 1978 the School of Professional Nursing – centre of excellence highly recognised for its health care and research traditions - was set up within the hospital premises. 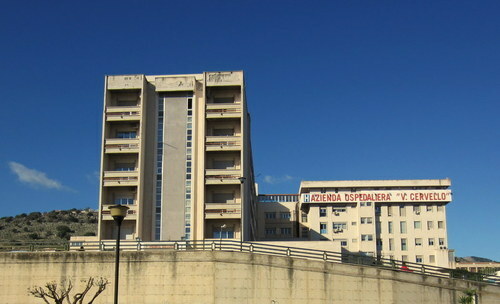 The centre is home to specialization trainings in gastroenterology as well as courses in internal medicine and pneumology and boasts special agreements with the University Department of Pneumology and the Respiratory Physiopathology Institute of the National Research Centre aiming at collaboration on clinical and lab testing for respiratory diseases, sub-intensive care, and diagnosis and treatment of cardio-respiratory conditions during sleep. 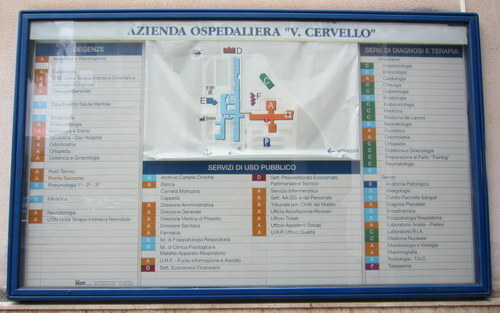 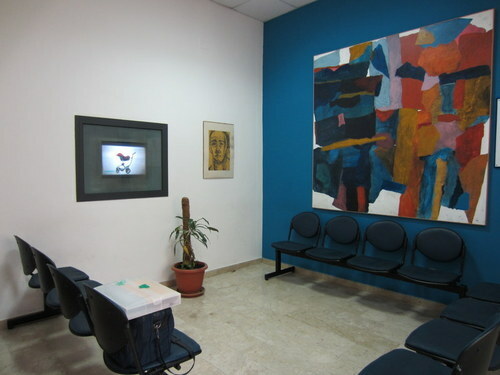 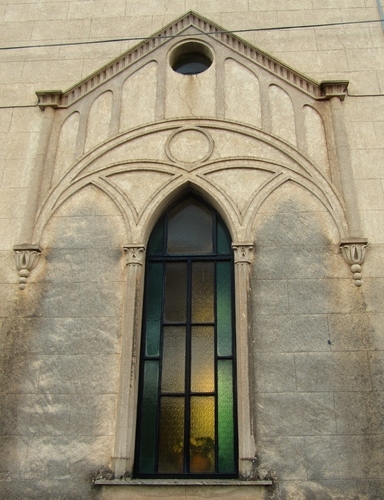 At the entrance of the Hospital, there is Vincenzo Cervello's bust.